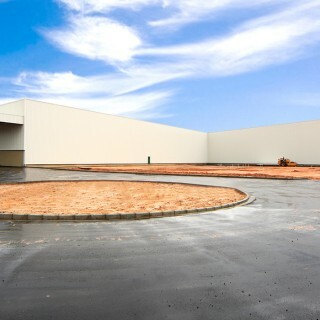 Concrete dreams made to last. 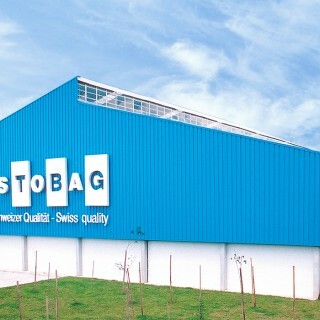 You can place all your trust on these professionals. 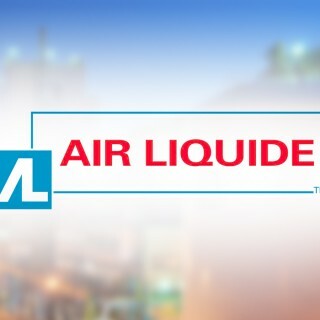 and re-certified consecutively to date. 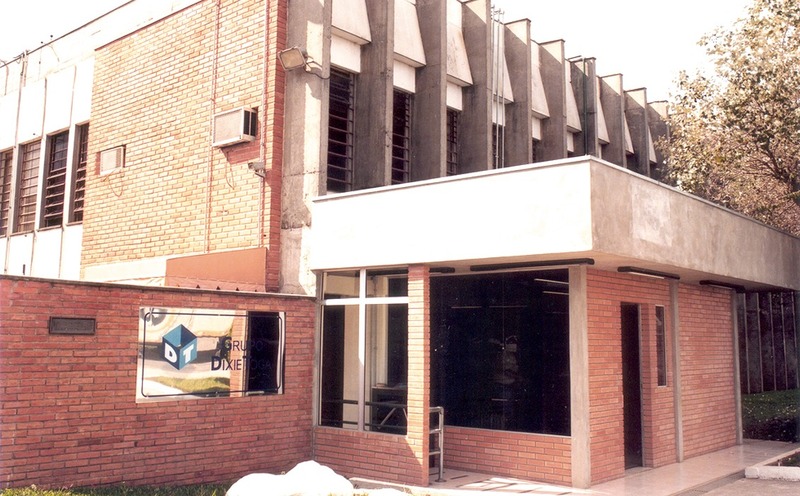 Read about the Greca Family History. 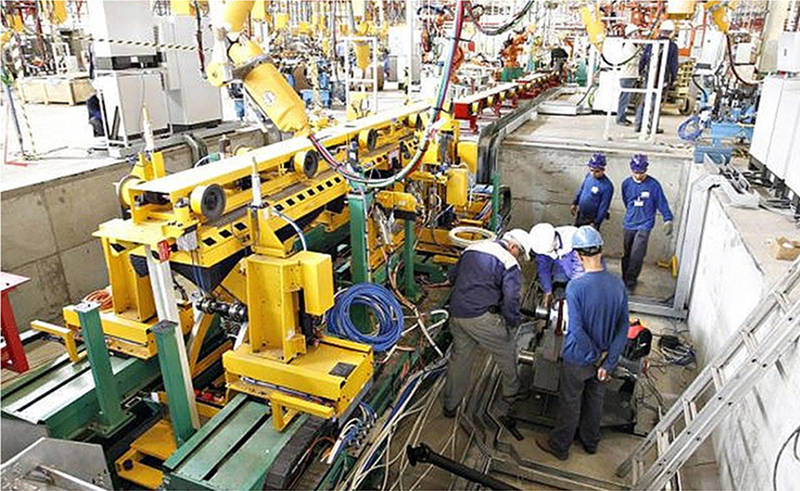 Expansion of Renault assembly plant in São José dos Pinhais-PR. 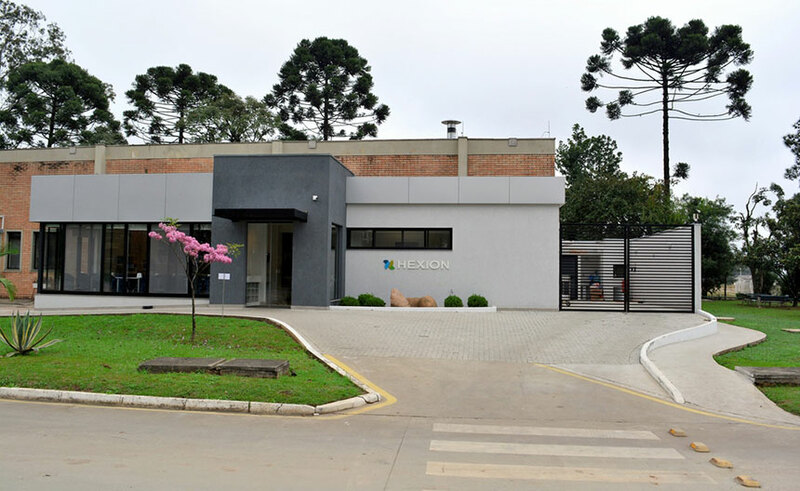 Work performed for Momentive – Hexion Chemicals – in Curitiba-Paraná, Brazil. 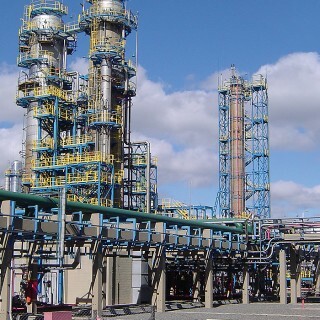 Work performed for Momentive - Hexion Chemicals - in Curitiba-Paraná, Brazil. 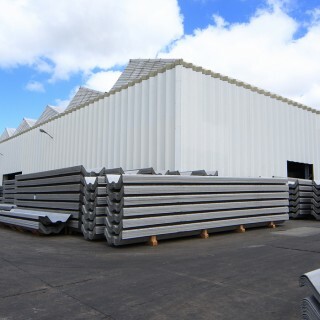 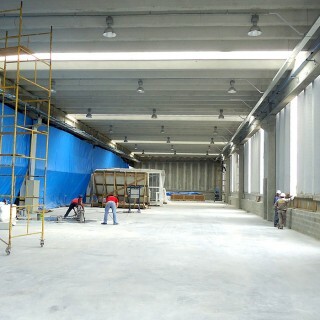 Construction work performed for the client KLABIN in Otacílio Costa-SC. 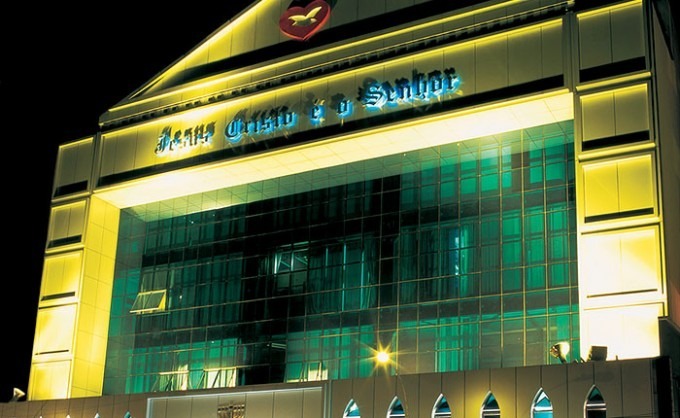 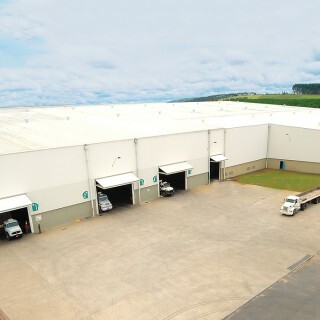 Work performed on the client Magna Cosma International in São José dos Pinhais-PR. 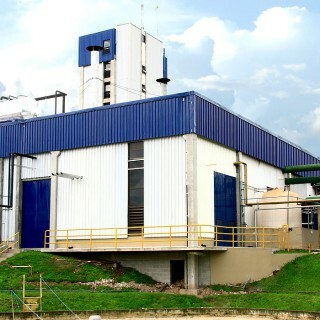 Engineering works performed for Arauco Jaguariaíva-PR unity. 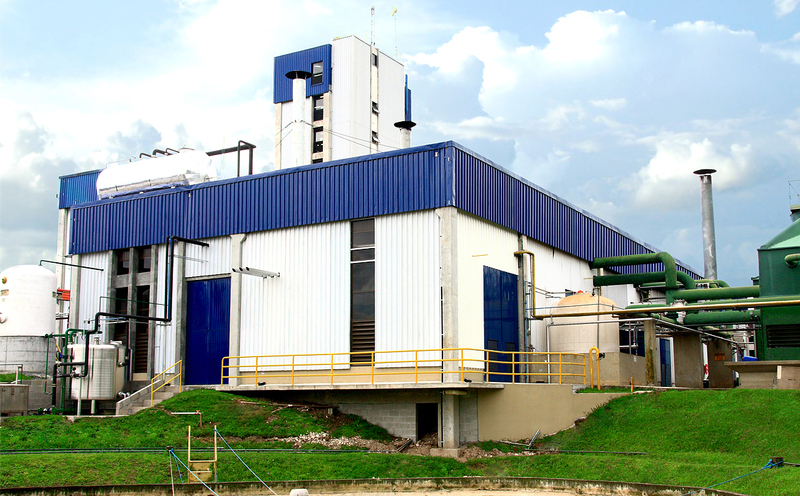 Engineering works performed for Arauco Piên-PR unity. 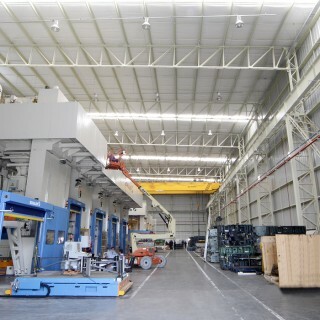 Engineering Works performed in the productive center of GESTAMP São José dos Pinhais-PR. 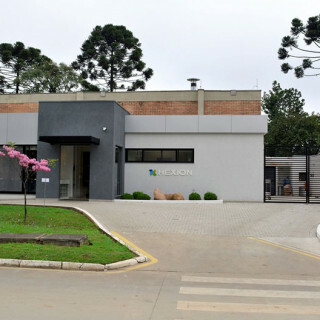 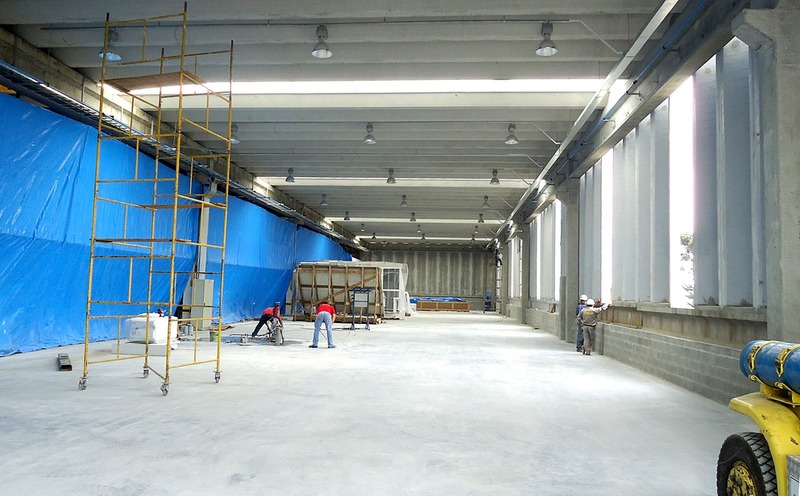 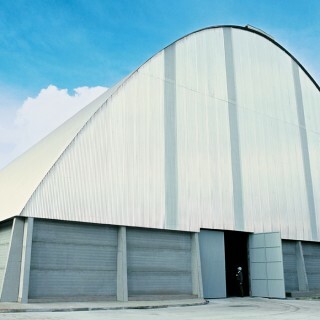 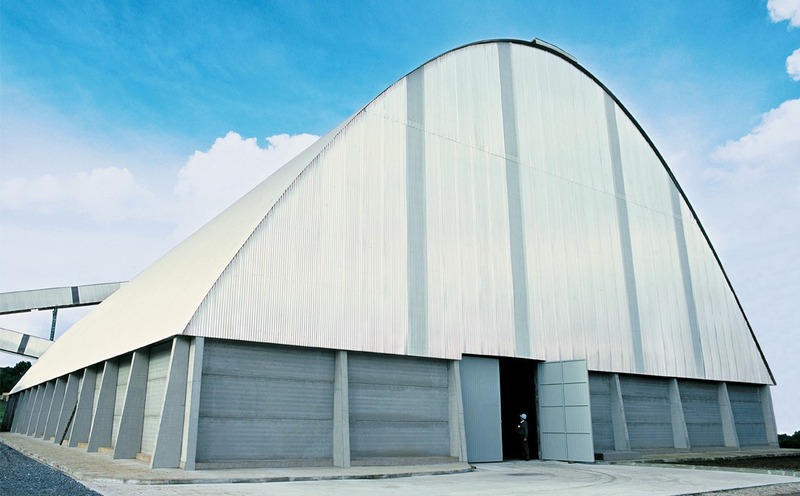 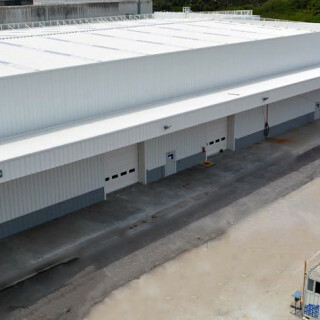 Expansion of Industrial Unit in Piraí do Sul – PR. 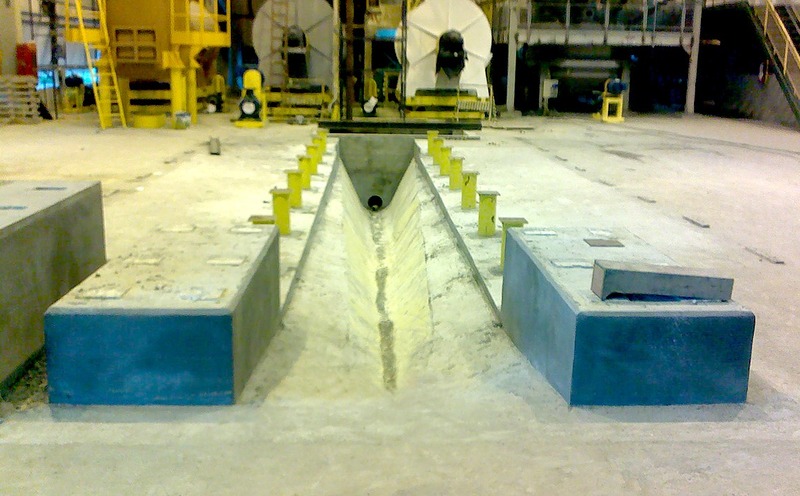 Engineering works performed in Colombo-PR Eternit Unit. 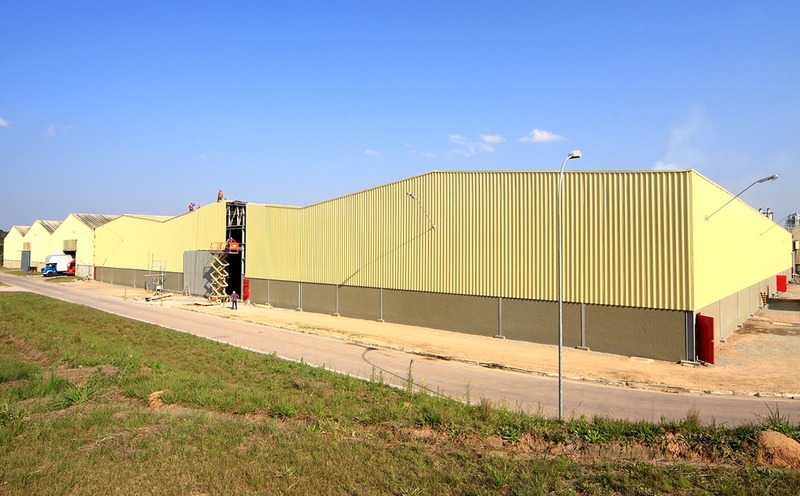 Engineering works performed in Simões Filho-BA Eternit Unit. 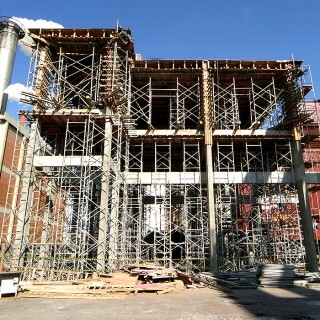 Engineering works performed for STOBAG in São José dos Pinhais-PR. 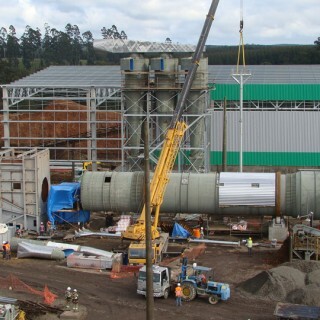 Engineering work performed for Woodgrain do Brasil in Fazenda Rio Grande-PR. 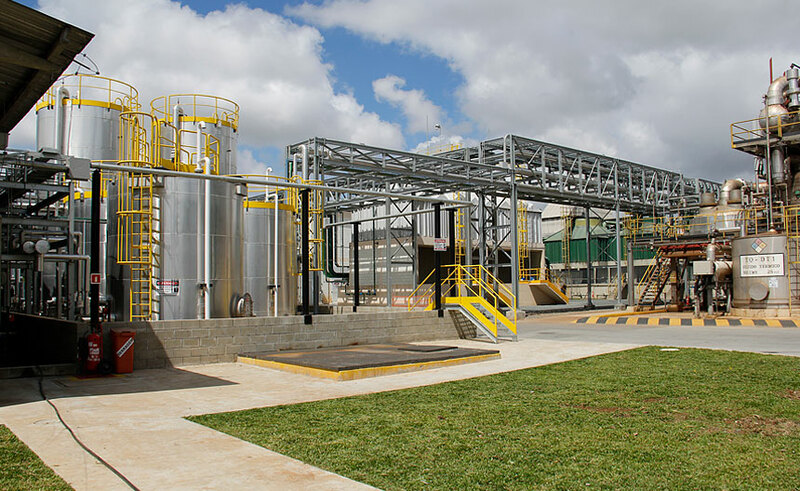 Work performed for the client IMCOPA in Araucária-PR. 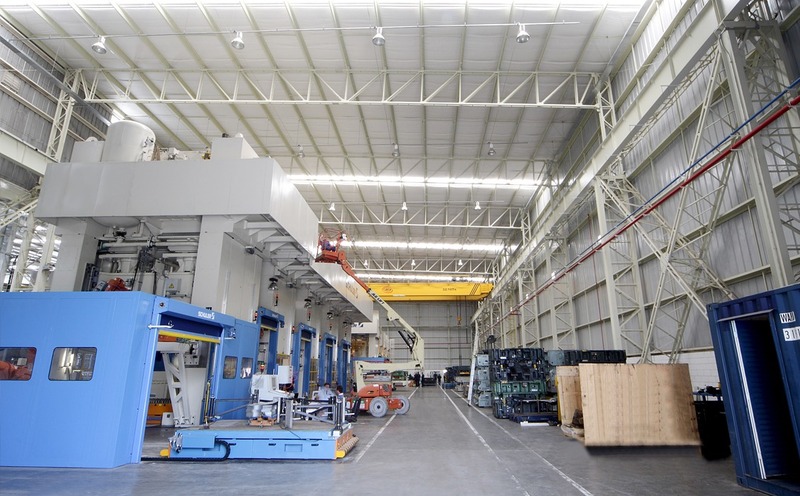 Work performed at CNH INDUSTRIAL factory located in Curitiba-PR. 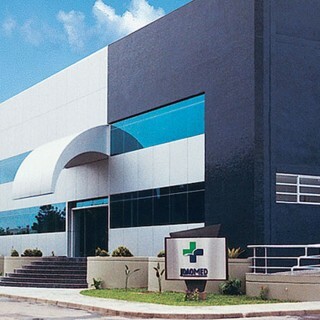 Work performed for the ROCHA TOP company in Paranaguá-PR. 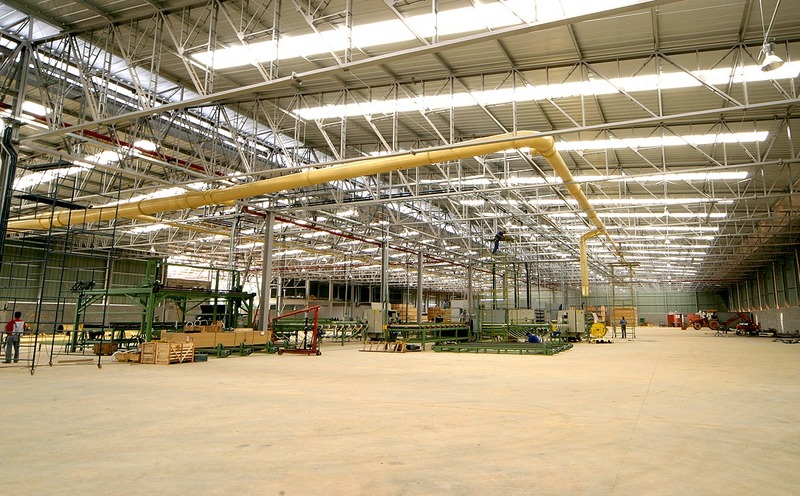 Engineering work performed for CCM DO BRASIL in Curitiba-PR. 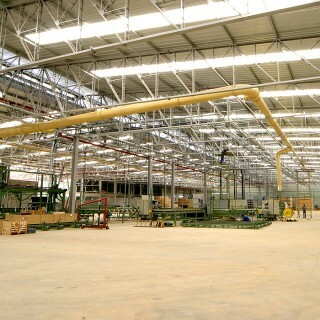 Engineering work performed for JoãoMed in Curitiba-PR. 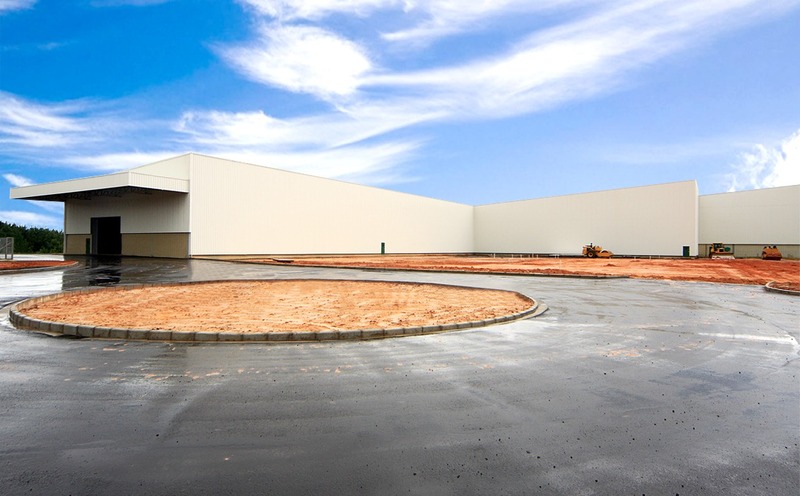 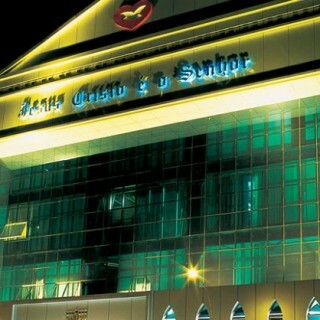 Engineering work performed for Igreja Universal in Curitiba-PR, Londrina-PR and Campo-Mourão-PR. 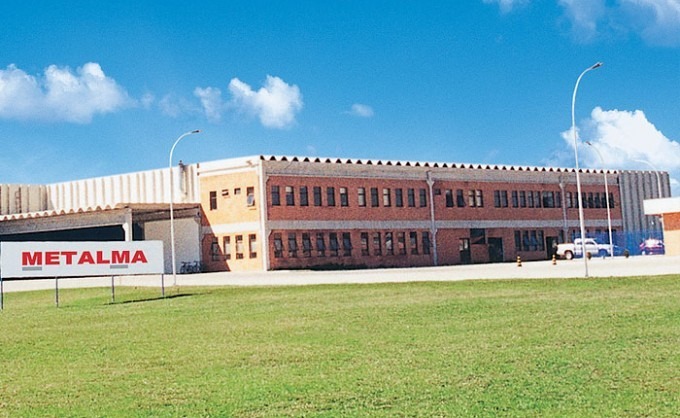 Engineering works performed for Impressora Paranaense in Curitiba-PR. 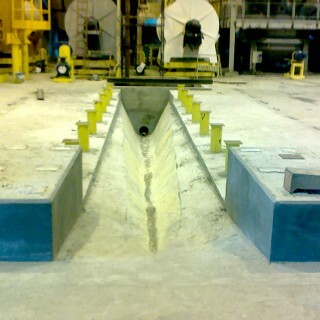 Engineering work performed for METALMA in São José dos Pinhais-PR. 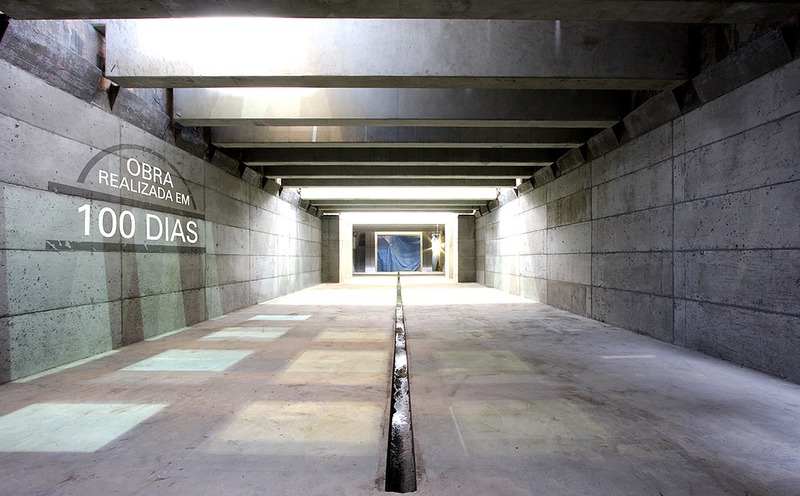 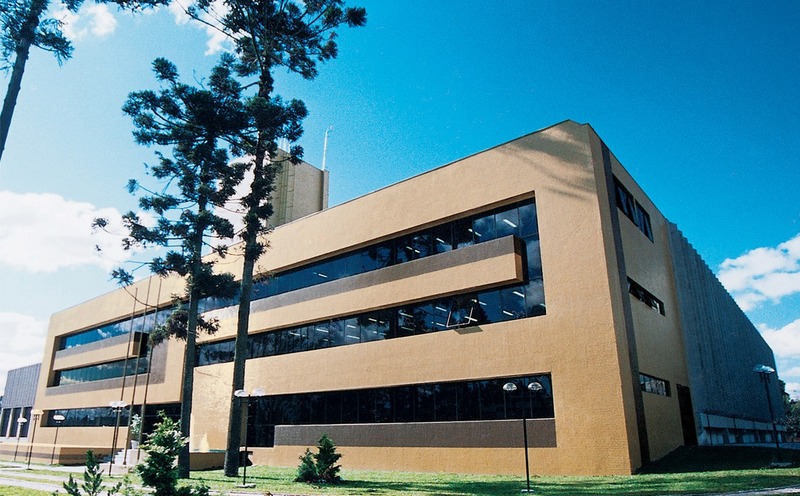 Work performed within the complex of Peróxidos do Brasil in Curitiba-PR. 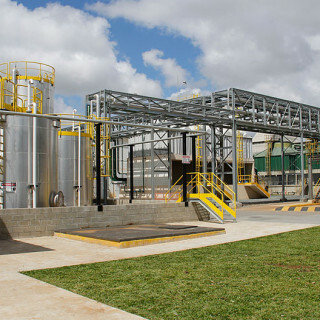 Engineering works performed for NOVOZYMES in Araucária-PR. 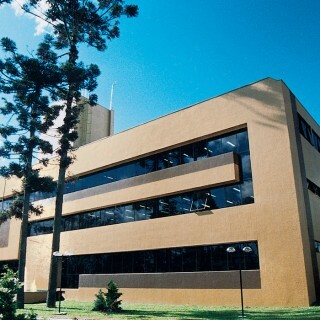 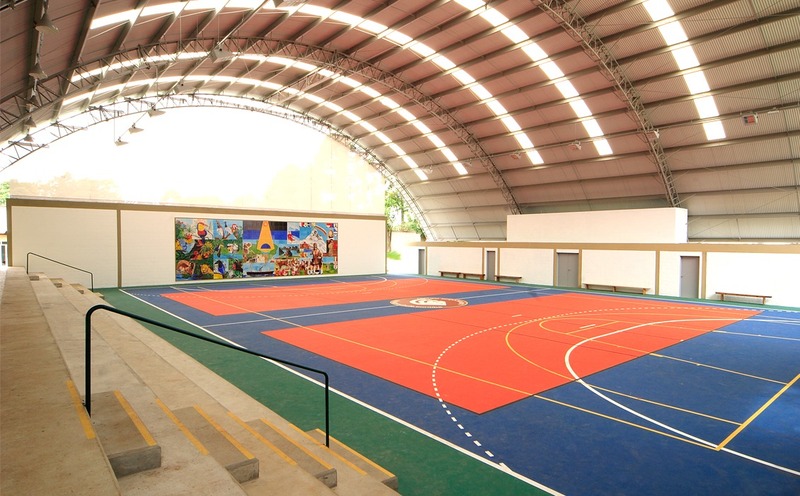 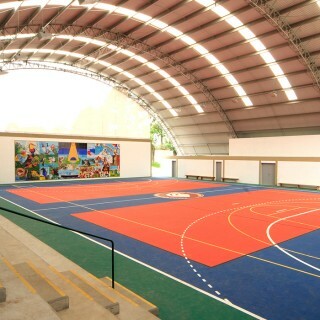 Engineering works performed for Colégio Suiço Brasileiro in Curitiba-PR. 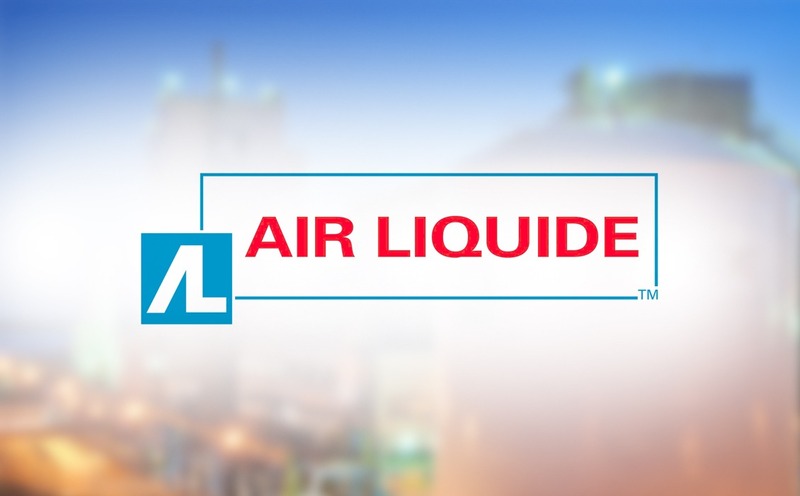 Engineering works performed for AIR LIQUIDE in Araucária-PR. 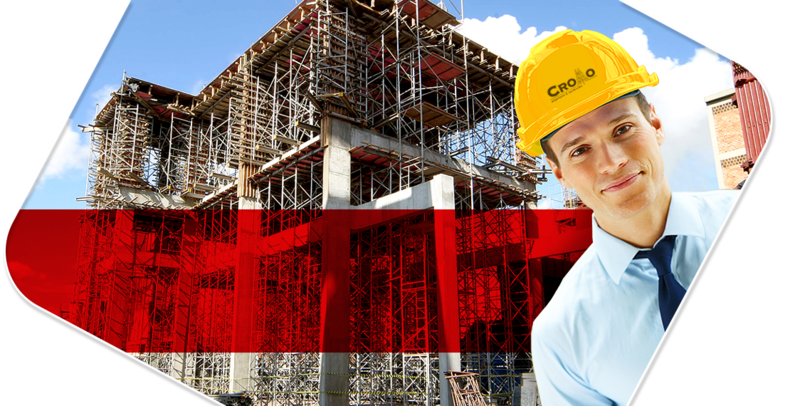 CROMO ENGENHARIA & CONSTRUÇÕES executes industrial and commercial civil construction works with assurance, safety and reliability. 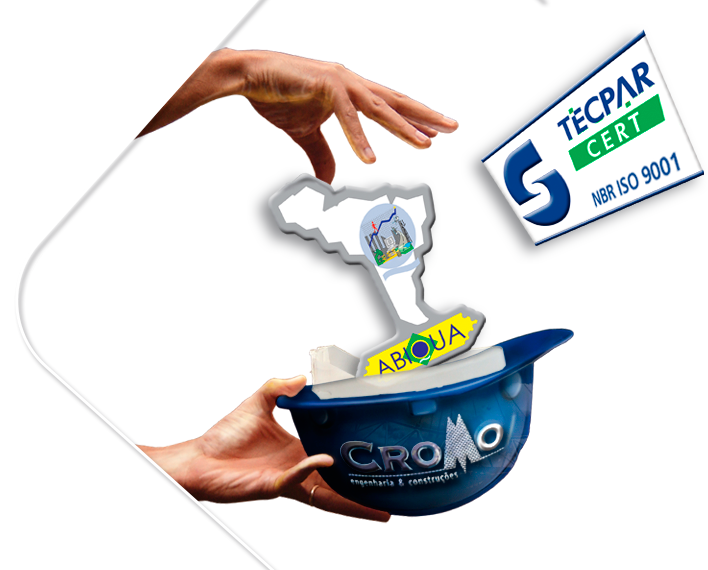 CROMO is a ISO 9001-2008 quality certified company that has established customer loyalty as its goal of conduct. 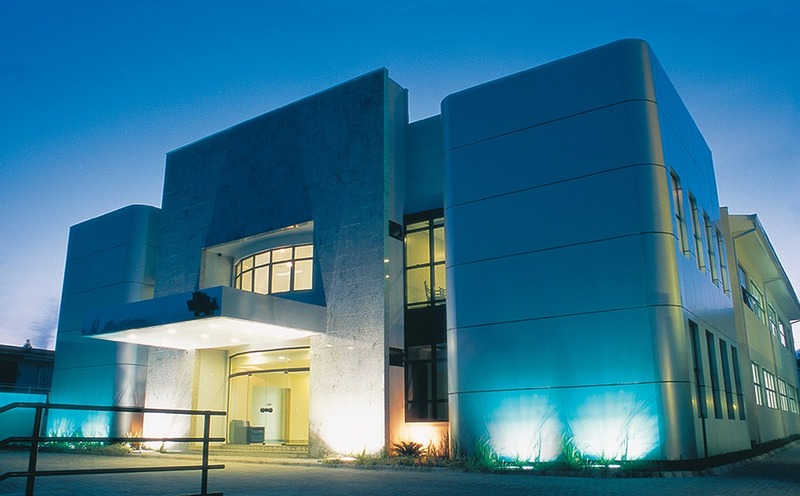 Our competitive advantages include service range, personalized customer assistance and a highly skilled technical team that is ready to implement your best ideas.